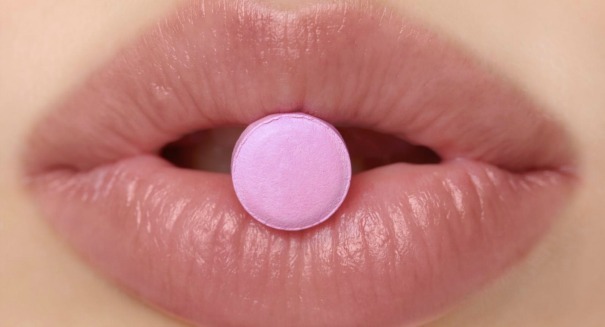 The study says that flibanserin, the female libido drug, is not all it's cracked up to be. The study found that the average benefit of flibanserin, marketed under the name Addyi, is just half of one satisfying sexual encounter every month with regular usage, a modest benefit that is a disappointment for those who had high hopes for the drug, according to a New York Times report. It’s gotten headlines as the first drug to treat low sexual desire in women, and women’s rights activists have lined up behind it, outraged that men get Viagra but women have no equivalent. But public health groups say that just because it’s unfair doesn’t mean bad drugs should be rushed to the market, and science probably didn’t justify signing off on the drug — especially considering its numerous side effects, including fatigue and nausea. Researchers examined eight studies that included close to 6,000 women, and found that there was a very slight increase in satisfying sexual encounters per month. That’s different than the findings of three clinical trials that were submitted to the Food and Drug Administration that helped earn its approval, which stated that there was an average of one extra satisfying sexual encounter per month. The new study suggests that the real number is half that.